Where do your Red Tents meet: Always different venues. 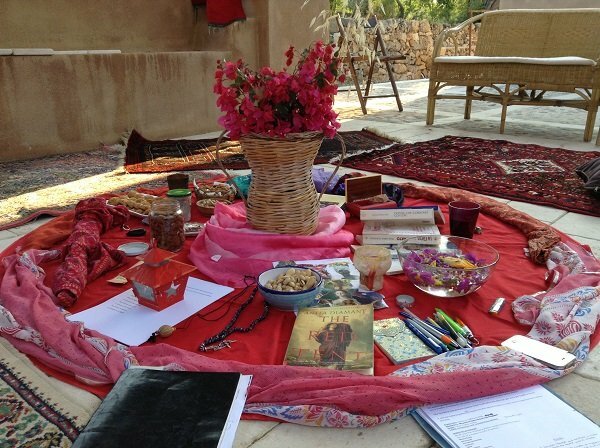 Meditate, sing, sharing circle, laugh, write, create ritual, eat and drink. Do you ask participants to bring anything, wear red or make a donation? : Something small to eat, wear something red, donations depend on venue and materials for activity.